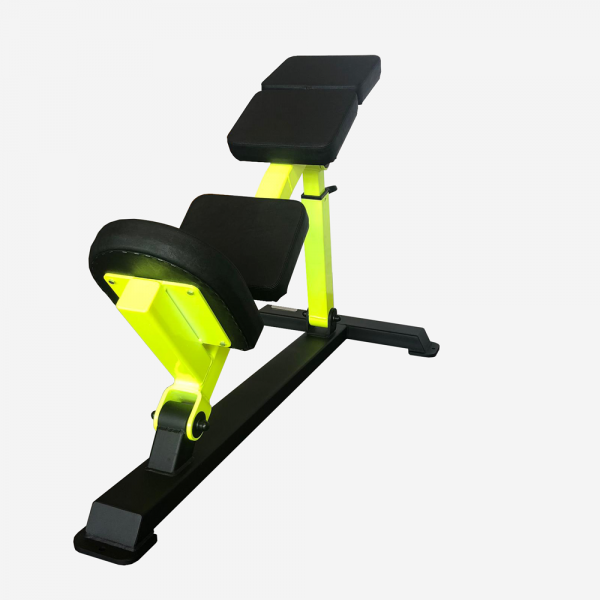 Want the most intense chest workout ever? 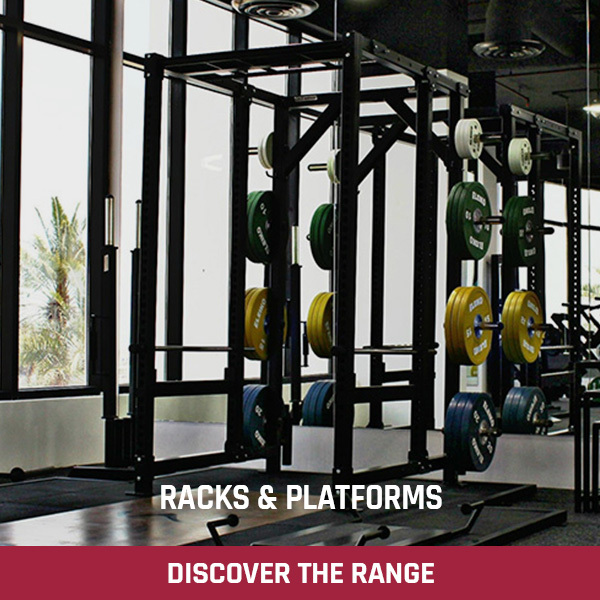 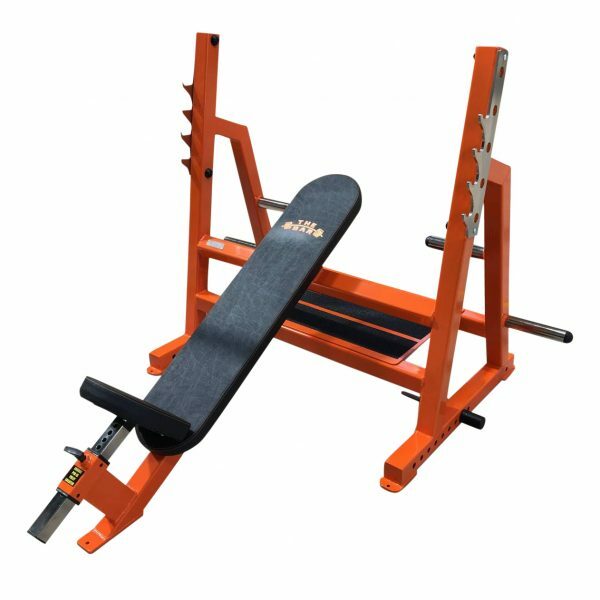 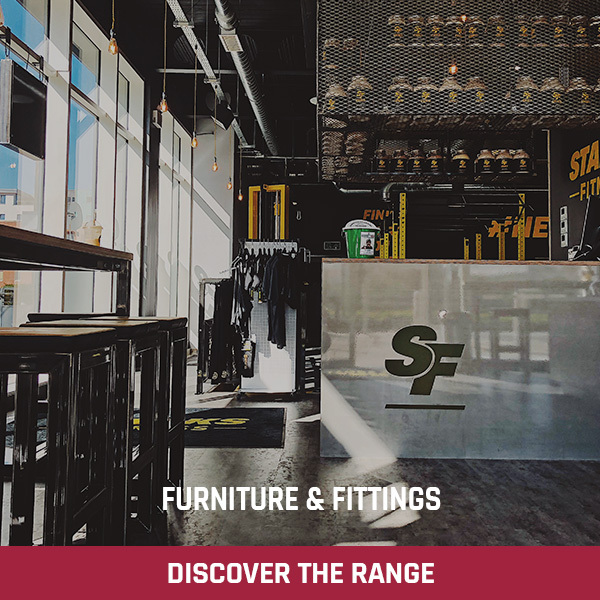 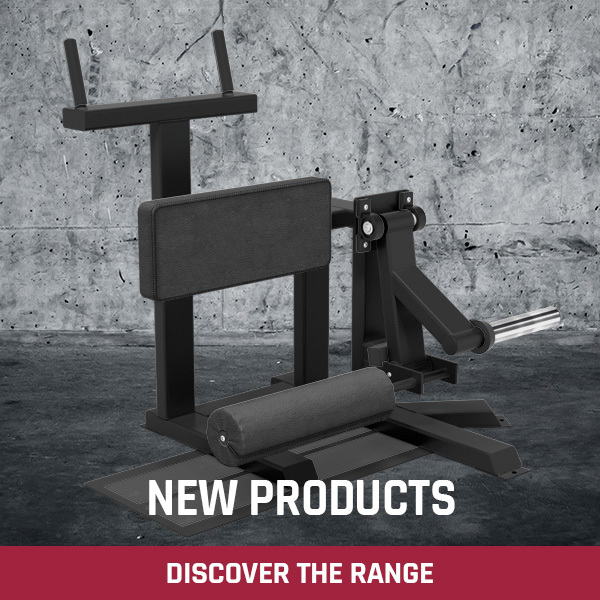 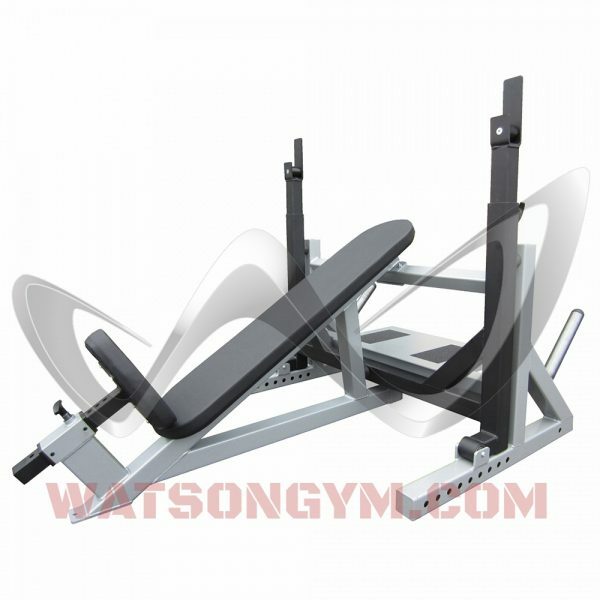 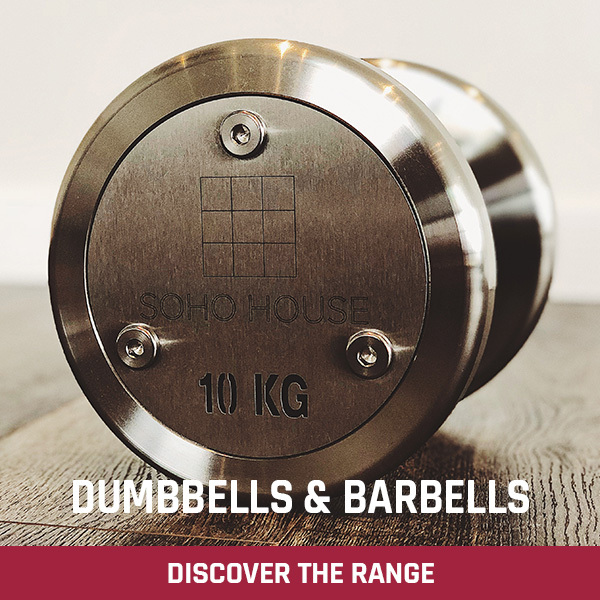 The Watson Arched Incline Bench is specifically designed to place the chest high and in the perfect position for all forms of dumbbell and barbell pressing. 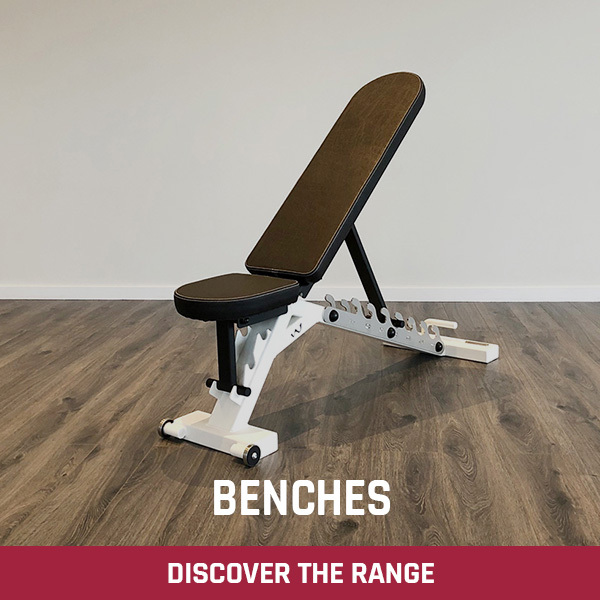 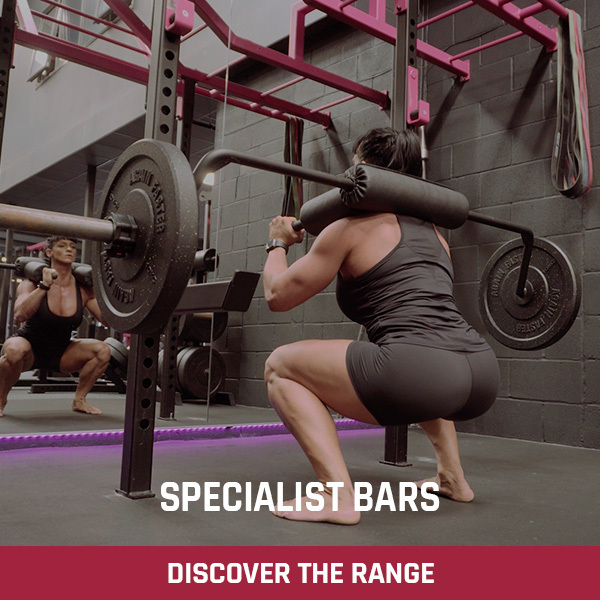 The design of the Watson Arched Incline Bench puts a natural arch into your back and puts the load more onto the pecs and away from the triceps. 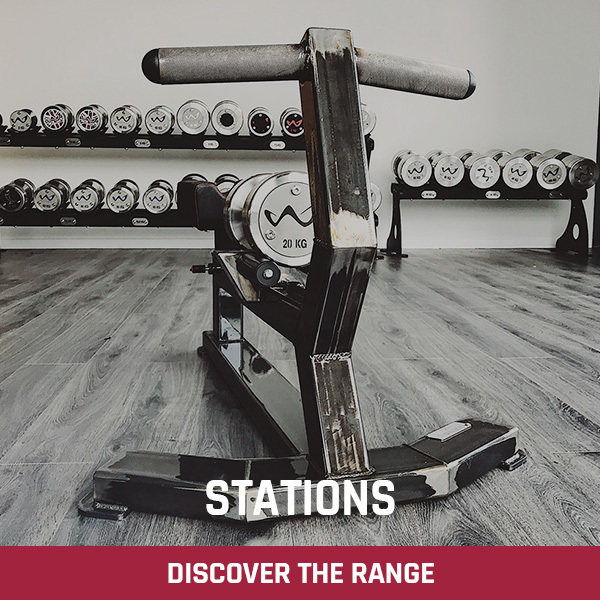 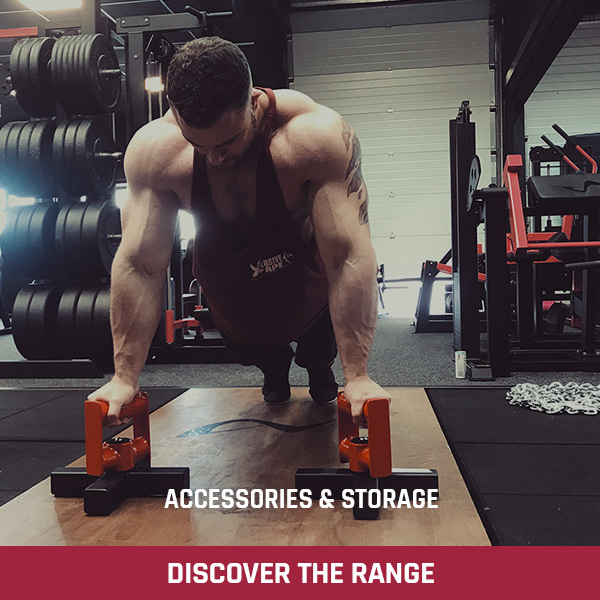 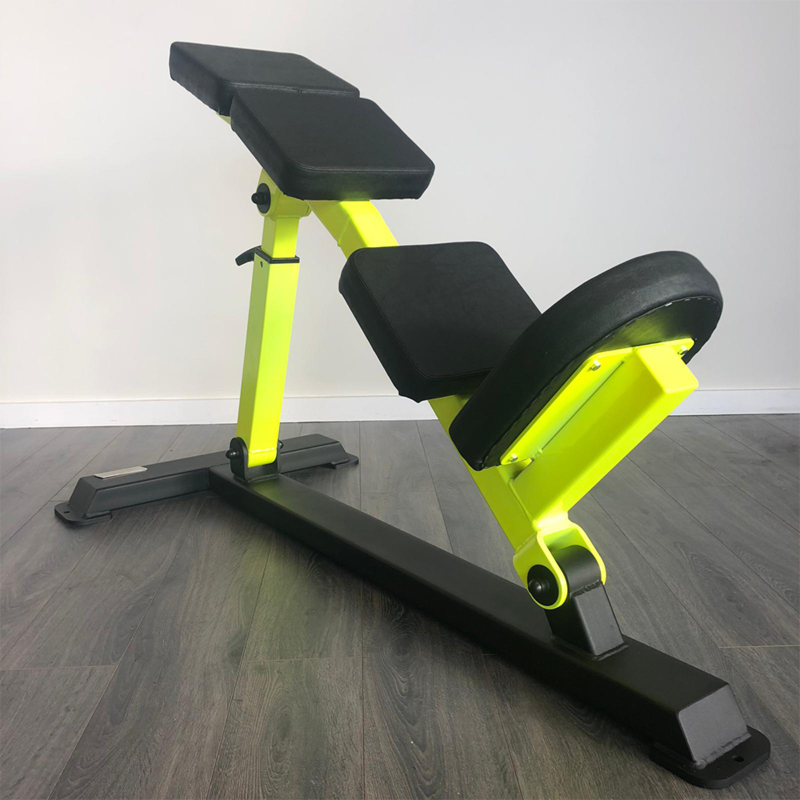 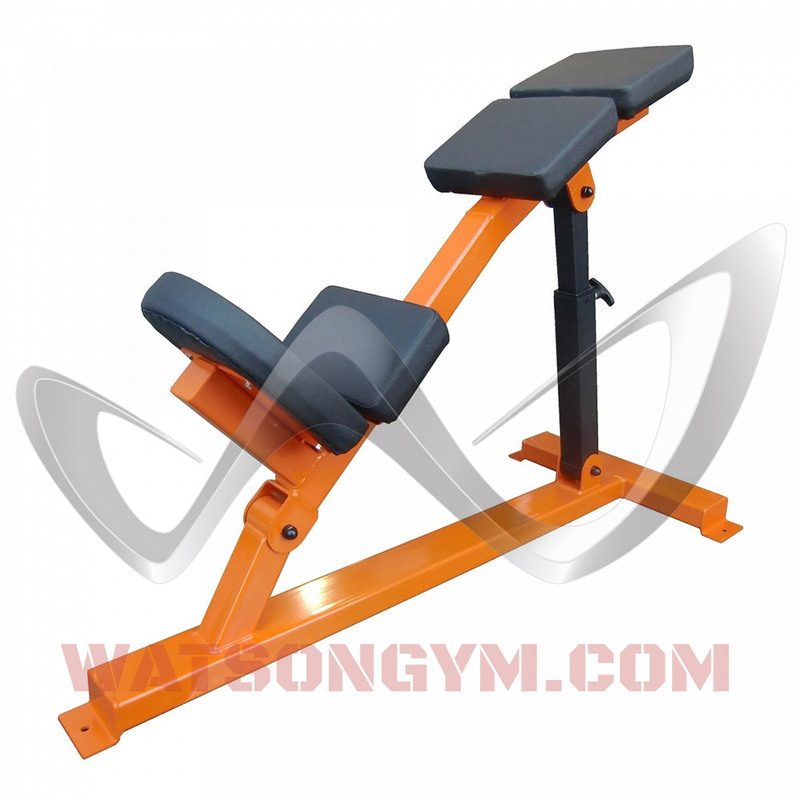 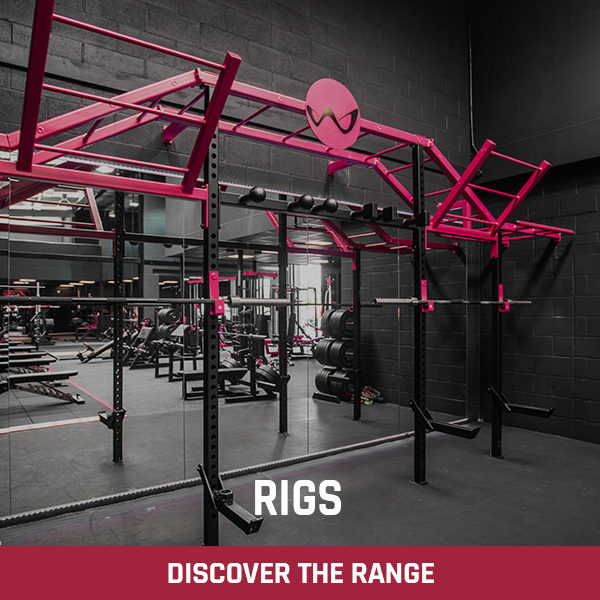 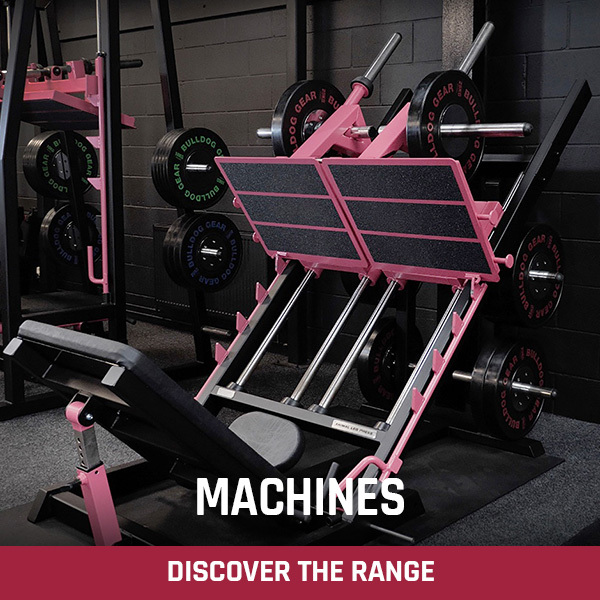 Fully adjustable from an almost flat position up to a high incline the Watson Arched Incline Bench is incredibly versatile as well as being very compact so it can easily be fitted into most gyms. 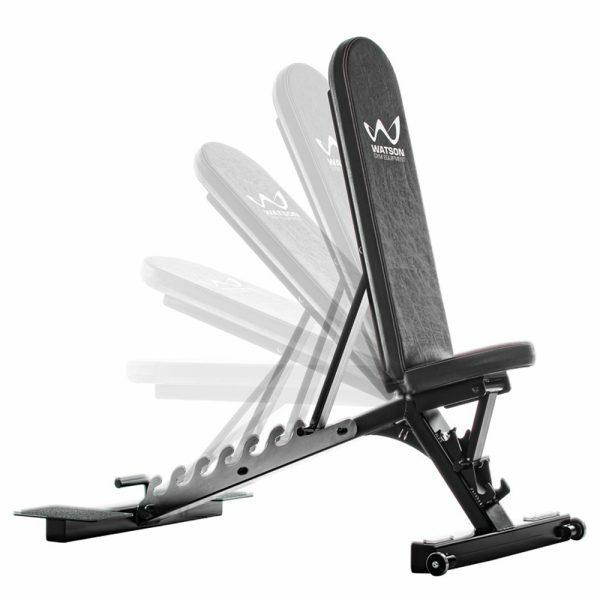 Heavy duty construction means the Watson Arched Incline Bench will handle a lifetime of heavy use and abuse!